My name is Christie Lindor, a seasoned management consultant, TEDx speaker, trainer, and author. My expertise lies in helping clients learn how to transform their workforce into high performing, inclusive cultures in times of disruptive change. Christie Lindor is a management consultant, TEDx speaker, trainer, and 2x author. 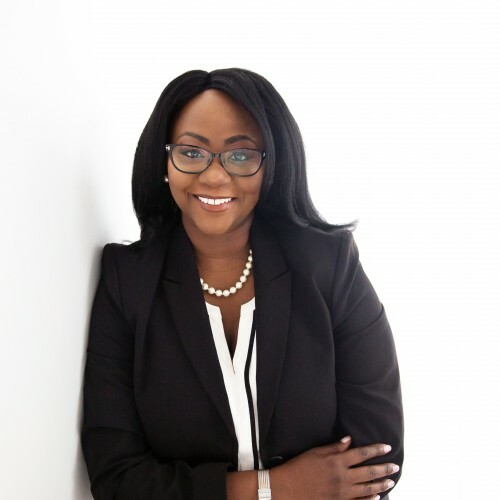 With 17+ years of experience at the world’s top consulting firms such as Deloitte, and EY, Christie has been mentioned in TIME magazine, Forbes, Fast Company, Boston Business Journal, & others discussing a number of human capital topics. Find out more about Christie Lindor at http://www.christielindor.com.